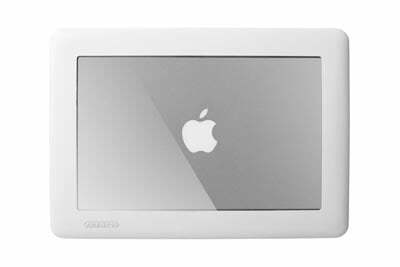 If your a proud owner of a shiny new MacBook Air, then you may want to check out this new MacBook Air shield from Agent 18. 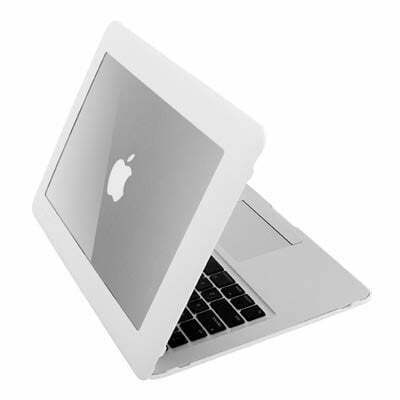 The MacBook Air shield is made from a durable polycarbonate and is designed to protect your Air. 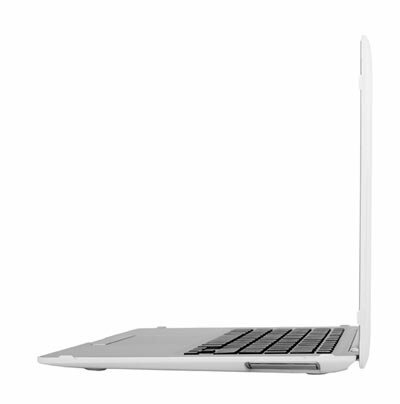 When on the MackBook Air, this funky case gives full access to all ports and connectors as well as cooling vents. It comes in three colours, white, black and pink and it will retail for $49.99.